Sponsors - Information - Bolton R.U.F.C. A& F Haulage are based in Bolton with a fleet of 100 vehicles, and three other depots throughout the country. We are easy access to all major motorway routes throughout the UK. Having a spacious yard allowing us to load and unload materials securely and quickly from one wagon to another. Throughout our years in our family run business we have managed to build a team of drivers with a wealth of knowledge in different areas of our industry which helps enhance each of our services. The Haulage and Aggregates services are used 24 hours a day 7 days a week by different businesses throughout the UK. We help by combining years of experience with competitive rates, we really can move anything and can ensure we are available as and when you need. If you want a secure, reliable means of transporting your load then contact us today. Aesthetic Clinics North West Ltd is a nurse Led business that specialises in providing an holistic client focused approach to aesthetic medicine. The aim is to provide natural looking treatments in a supportive environment in which the client feels relaxed and empowered to make an informed choice in slowing down the passage of time, helping you feel you again. WHERE QUALITY COUNTS The A E Yates Group is a collection of companies with expertise in the areas of •heavy civil engineering, •foundation piling, •trenchless technology, •sheet piling and soil stabilisation This expertise allows us to specialise in all types of construction with a geotechnical element. We can also supply steel piles and tubes. 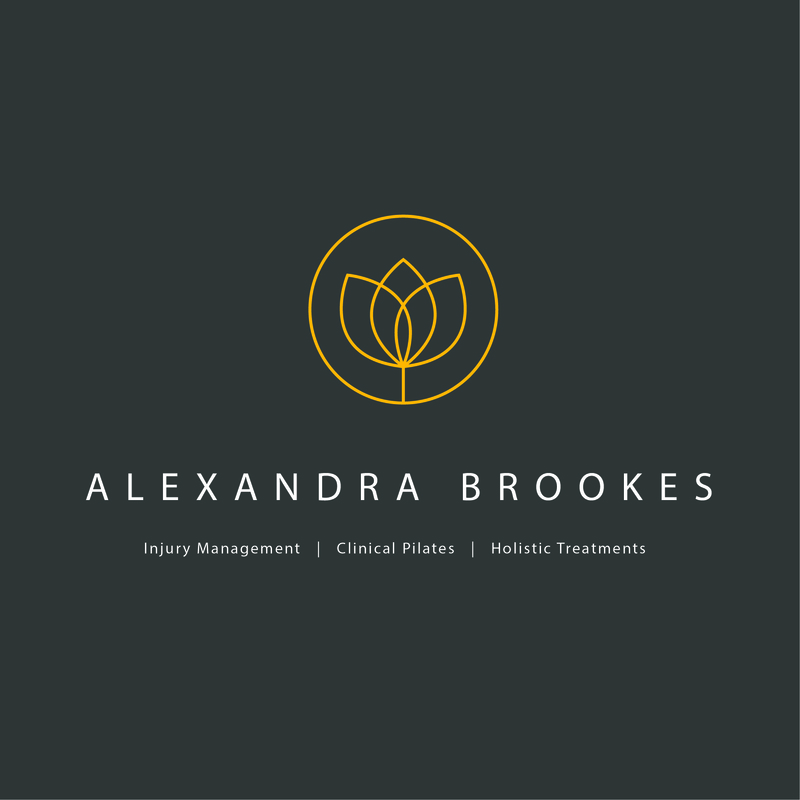 Based in the North West, easily accessible from Bolton, Bury and Manchester; Our Injury Management and Clinical Pilates Studio offers its clientele Group Clinical Pilates Matwork classes as well as Private Pilates Training and Rehabilitation Sessions on the Pilates Reformer. Our Injury Management Studio offers Sports Massage, Injury Rehabilitation and Holistic treatments. Running along side 80/20 Health Bar & Kitchen. 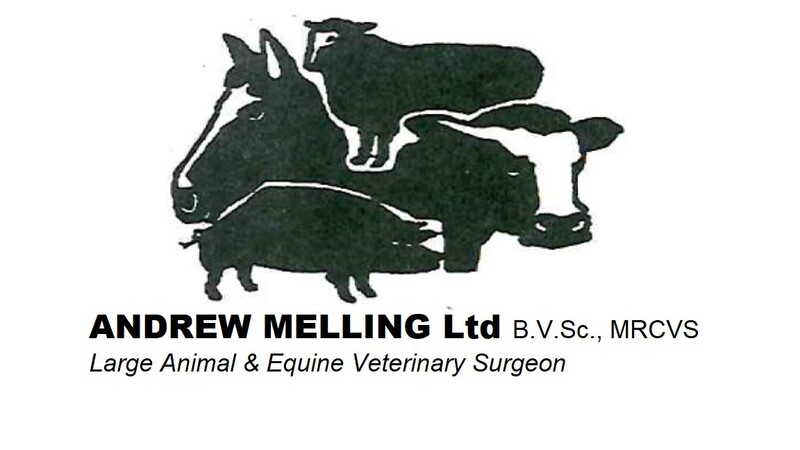 Andrew Melling Ltd is a large animal and equine veterinary practice based in Horwich, Lancashire. We cover most of South Lancashire and Greater Manchester. Please see the 'Our Area' tab for a map of the area we cover. Andrew Melling set up the practice in 1992. The practice has since expanded, and now has 5 vets and 4 office staff. We always strive to offer the very best veterinary care possible at the lowest price possible. We believe communication and trust is very important for owners and so we endeavour to excel in this respect. We treat all equine and farm animals whether on a working farm or those kept as pets including cows, sheep, goats, llamas, alpacas, pigs and poultry as well as horses and donkeys. Advantedge are specialists in providing cash flow solutions to UK small and medium-sized businesses to help their businesses grow. Established in 2001, our business has grown to become one of the leading privately-owned invoice finance companies in the UK. Advantedge have seen a continuous period of growth and are currently providing over £60m of funding support to UK businesses who are seeking flexible and competitive finance for their businesses. Based in the Thames Valley, Manchester and Glasgow, our Directors have over 90 years’ experience and expertise in funding businesses and we understand the issues that your business faces. Family owned and managed, The Bakewells is a superior residential home providing luxury accommodation for up to 26 residents within the “Bakewells” (Residential Care Home) and an additional 8 residents within the “Deane” Residential Dementia Care Unit, our new and bespoke setting from clients with Dementia and other age related cognitive impairments. Our aim is to give you a prompt and accurate diagnosis of your problem, and to provide you with the best information and advice possible. We will help you to make an informed decision as to what is the right treatment option for your condition, and will develop an individual treatment plan with you. If surgery is required, then you can be assured that we will provide you with the finest care and treatment available. We will then supervise your rehabilitation to ensure you meet your goals. Welcome to Brabners Chaffe Street We are recognised by the Legal 500 and Chambers directories as a leading North West law firm in each of our core practice areas. These areas comprise commercial, corporate, employment, commercial litigation private client, property and sports law. Our partners are widely acknowledged as market leaders in their specialist fields. Welcome to Clearview. We are experts in Factoring and Invoice Discounting. If you are considering invoice finance for the first time or looking to improve your existing facility, tapping into our experience will save you time and money. Using Clearview is free and will ensure that your facility is competitively priced and complimentary to your business. We will approach lenders on your behalf, sit alongside you at every meeting and explain the meaning of the legal documentation. A complete service. We design and project manage shopfitting and commercial refurbishments throughout the UK. Our experienced craftsmen carry out office, retail and leisure fit out and refurbishment projects. A collection of past club players who enjoy sipping a pint and watching the club they built thrive. Cranwell James Financial Planning was established in December 2013 by Terry Larkin and James O’Reilly to provide our clients with an outstanding financial planning service. Together, we have almost 40 years experience in the financial services industry. We are fully regulated, independent financial advisers and can assist with all aspects of financial planning. This incorporates many of the advice areas you would expect. We are a husband and wife team, both qualified Dental Surgeons with many years experience in general dental practice. We have lived locally in Bromley Cross since 2002 and we are very happy in this area. Having a large family of 4 children, with a host of different sports interests and hobbies has helped us to become well integrated in the local community. Our aim now is to put something back into a community we care for. We strive to provide high quality private dentistry in a professional environment with a personal touch. Formed in 1960 to provide the farming communities of the North West of England with agricultural land drainage services. During these early years our services were concerned with the improved regulation and control of ground water within arable soils to allow increased agricultural production and bring about improvements in crop yields. We remain heavily involved in agricultural land drainage to this day, and now have a national remit to undertake work throughout the UK and the Isle of Man. During the last 50 years we have built up an unrivalled wealth of experience in serving the land drainage needs of this key market sector. Edwards Genesis is an independent Chartered Surveying practice with offices in Bolton, Leigh and Wigan. The practice incorporates the Survey Department of Millers Chartered Surveyors, the former practice of Edwards Surveyors and the Consultancy Practice of Brownlow Associates. We are an independent, evangelical church, with a vision to be a loving and learning Jesus-centred family, united in our desire to serve God, in reaching our community. Established in 1999 and based in Bolton, we are a reputable family company that has grown progressively since moving to new purpose-built premises in 2007. 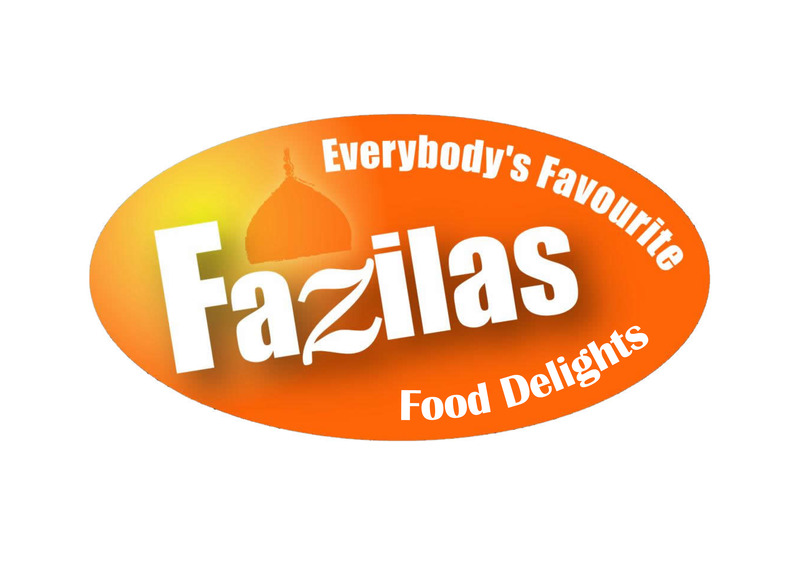 Today we continue to create, develop and manufacture a range of ethnic foods from those of the traditional Asian cuisine to modern fusions, blending tastes and flavours from various cultures to create exciting new lines, showing us every walk of life! GB Integrated Systems Limited are based in the North West of England and offer full design, consultation, supply, installation and maintenance of all types of electronic fire, security, data, lighting control and home automation systems. We have over 25years combined experience in both the contracting and enduser markets. GB Integrated Systems have the solution for your particular concern. Whether your concerns are the increasing number of house burglaries, personal safety, the security of your business or simply to sleep better, we can put your mind at ease. 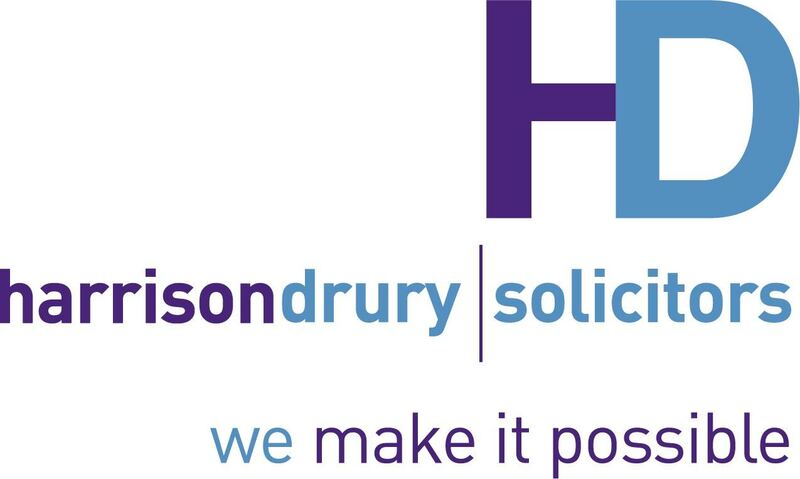 Harrison Drury are award-winning solicitors with a unique approach that centres on making it possible for our clients. We look at every situation with a client hat on. We listen, we understand and we pull out all the stops to get the right results, whether it is a commercial or personal matter. Our track record has made Harrison Drury a leading choice of solicitor for business and private clients across the region. We also strive to be an employer of choice, giving our clients access to passionate, talented advisers, and our people an enjoyable and rewarding career. The property has four bedrooms, two of which are ensuite and will sleep up to 9 people plus infants and is fully air-conditioned for your comfort. There are three bathrooms in total, two living rooms and two dining areas, as well as a fully fitted kitchen and a utility/games room. It is ideally situated for the parks being only 15 minutes from Disneyworld, just 30 minutes from Universal/Seaworld/Legoland and just 40 mins from Busch Gardens. It is close to supermarkets, shops, restaurants and golf courses, with the nearest being just 1 mile away. We have owned our home from new and we make sure that it is maintained, furnished and equipped to a high standard. Our aim is to ensure that you have a comfortable and welcoming place to relax after after a busy day at the parks. Lancashire Brick & Tile Ltd was established in 1990 by managing director, Martyn Wells. The company has evolved to become one of the leading UK specialists in the supply of quality façade materials. Our select team of experts are able to assist in providing innovative design solutions taking projects from concept to completion. From our head office and design centre in Bolton we are able to offer a relaxed atmosphere where an extensive range of materials can be viewed throughout the showroom. We offer meeting room facilities where you are welcome to bring along your clients when deciding your product choices. LogicLights.com is the trusted online store offering a wide range of indoor and outdoor lighting products at very competitive prices in the market. We specialise in collecting and delivering small parcels via our network of over 115 independently owned and managed delivery companies which are all part of the APC Overnight network. From humble beginnings delivering four consignments in one van across the Bolton, Wigan and Bury postcodes an area which stretches from Skelmersdale to Edenfield we now have 14 vans delivering over 1000 consignments a day. Phoenix is a trusted recovery partner within public & private sector organisations. They design tailor-made and flexible recovery solutions. Physiotherapy Services specialising in sports injury, acupuncture, pilates and orthapaedic rehabilitation. 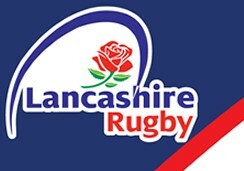 Reduced rates for all rugby club members. Prowood Limited is an independent, privately owned importer, sawmiller and distributor of high quality Softwoods and Hardwoods. We specialise in the supply of Clear Softwoods, European Redwood & Whitewood, Siberian Larch, Thermowood and Temperate & Tropical Hardwoods. We supply manufacturers, contractors, merchants and importers throughout the UK and Ireland. We are online suppliers of ropes, twines, cordage and associated products. At Rope Source we aim to provide the best quality rope, twine and cord products at the most competitive prices. We source predominantly from UK Rope and Twine manufacturers and suppliers. Established in 1977, Simon Willitts Transport Limited (SWT) is a subsidiary of P&H Contract Services Limited. SWT specialise in Internet Order Fulfilment and Fashion Logistics offering the highest possible levels of service in Hanging Garment and Carton distribution. We offer a comprehensive range of additional services including Container receipts, Warehousing and a range of Pre-Retail activities. We provide comprehensive Logistics Management Services across a diverse range of Industry Sectors. We transform the lives of some of the world’s most vulnerable children, by providing them with care that meets their individual needs. Our children’s homes provide a family style environment where orphaned and abandoned children can grow in acceptance and love, enabling them to reach their full potential. The children in our homes are cared for from infancy until they are able to function as an independent member of society. Our schools provide each child with a quality education, equipping them with the knowledge and tools necessary to break the cycle of poverty and eventually provide for their own future. In many countries where we work, health care is not accessible so we provide our children and their families with a variety of health programmes including the provision of nurses, medication, food programmes and clean water. 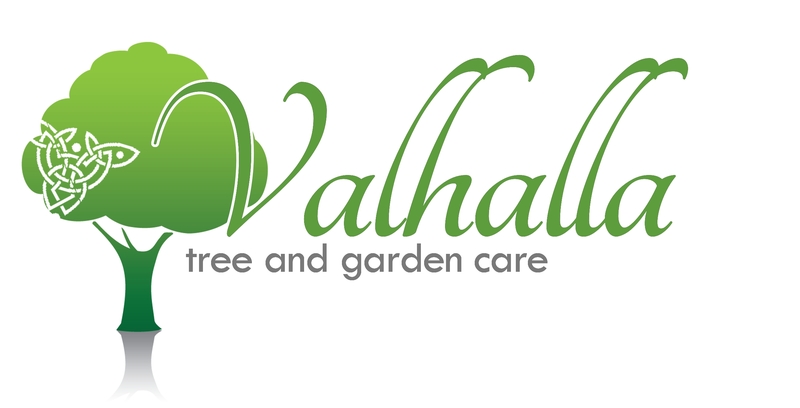 Valhalla tree and garden care are fully insured, fully qualified arborists and gardeners. With over 10 years industry experience we can confidently and efficiently carry out all your tree and garden work. We aim to provide a professional low cost service to domestic and commercial customers alike. VolkerInfra is an international cable and pipeline installation contractor. One of the leading specialists in the UK, offering in-house technical expertise in the areas of offshore, near shore and land-based high voltage cable and pipeline installations utilising a variety of methods, particularly directional drilling. Around the world clients trust William Hare for the provision of superior steel framework solutions.